Got questions? Beaches Car Wash has answers. See below for the most frequently asked questions about our facility and services. 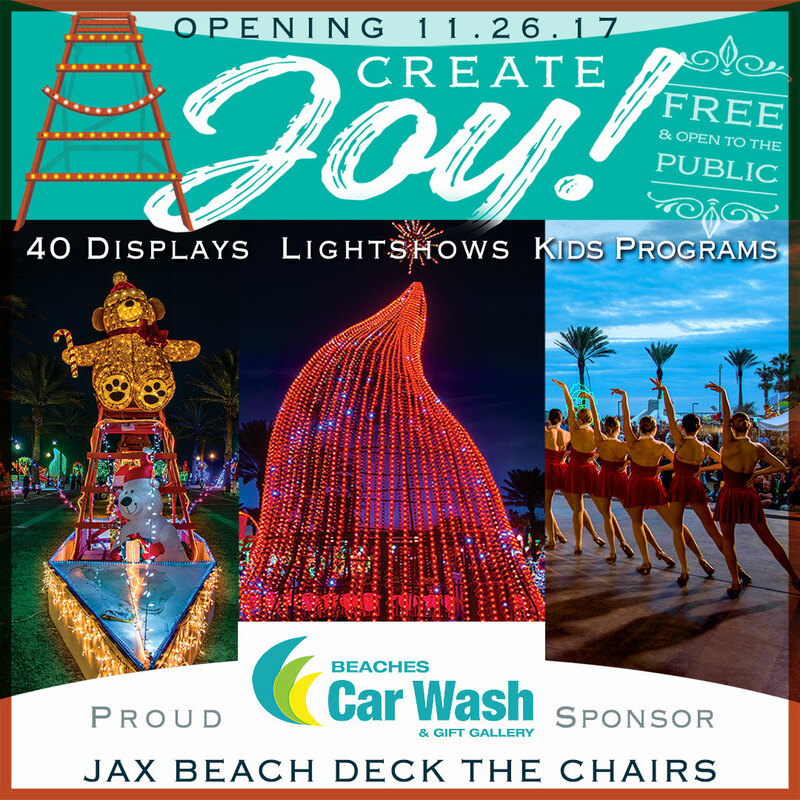 Beaches Car Wash is open Monday-Saturday from 8:30am to 5:30pm and Sunday from 9:00am to 5:00pm. Free vacuums are available on Sunday with the purchase of an Express Exterior Wash. If it happens to rain after your visit, bring your car back within 48 hours for a free exterior wash – no appointment necessary. What is the size of your car wash tunnel? The beach location offers the largest car wash tunnel at the beach at 150 feet. The St. Nicholas location has a 100-foot tunnel. Both tunnels offer elaborate equipment to wash, polish, rinse, and dry your vehicle. Do you provide detailing services? 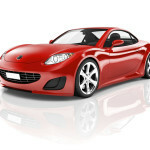 We offer express detail services, such as wax, seat cleaning, and carpet cleaning that range between 20 and 45 minutes. Visit our services page to learn more. Are there any extra charges for SUV’s and Vans? Yes. SUV’s have an extra $1.00 added and vans have and extra $3.00 added if we service the back interior of the vehicle. Is it safe for my soft-top convertible or Jeep to go through? Yes. We do realize that some vehicles may be older than others, so if the roof does not leak during an extremely hard rain then the top should be fine. However, if there is a heavy rain and the roof does leak, there may be some leakage in the wash.
Are your services safe for my high-end vehicle? Yes. 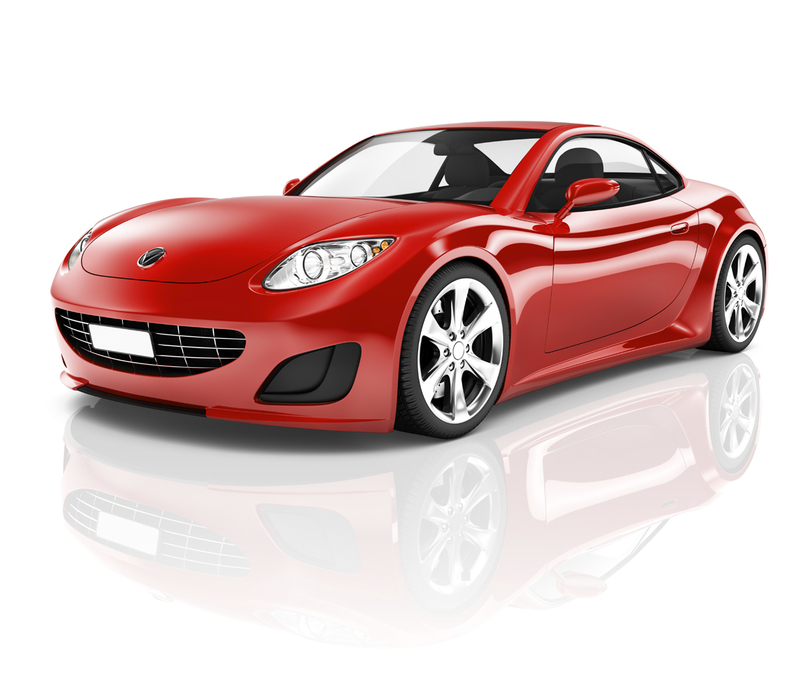 We take special care of all of our customer’s vehicles and we accommodate many high-end vehicles, such as Mercedes, Maserati, Jaguar, Porsche, etc. Can I protect my vehicle from harsh environmental conditions? Visit Beaches Car Wash today to keep your car clean and safe from this and other environmental threats. Beaches Car Wash uses Meguiars liquid wax. Do you provide hand-washing services? Yes. Hand-washing services are by appointment only. Please call or send us a message to schedule your appointment. 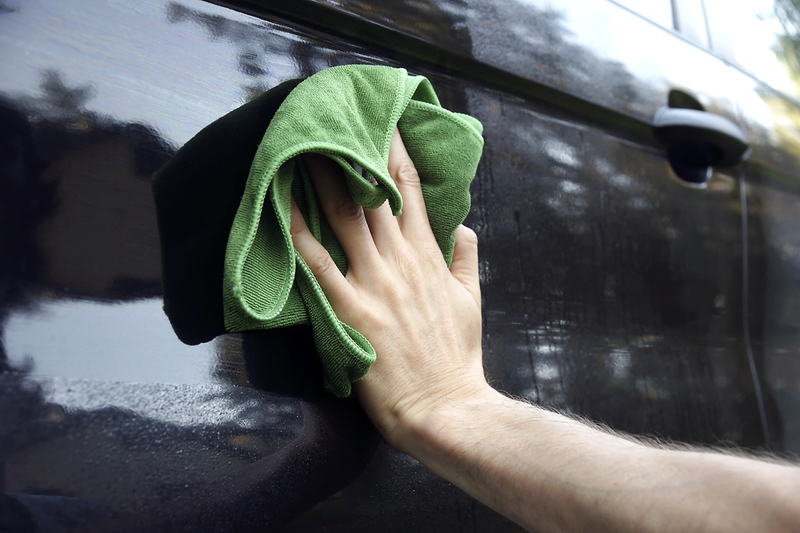 What is the Express Exterior Wash? The Express Exterior Wash allows you to remain in your vehicle as it goes through the tunnel and is spot dried as you exit. Visit our services page to learn more. Can we leave our vehicle? Yes. We have many customers that prefer to leave their vehicle for service so they can run errands, have lunch, or go to the gym. We will give you a courtesy call when your vehicle is ready for pickup. Yes. 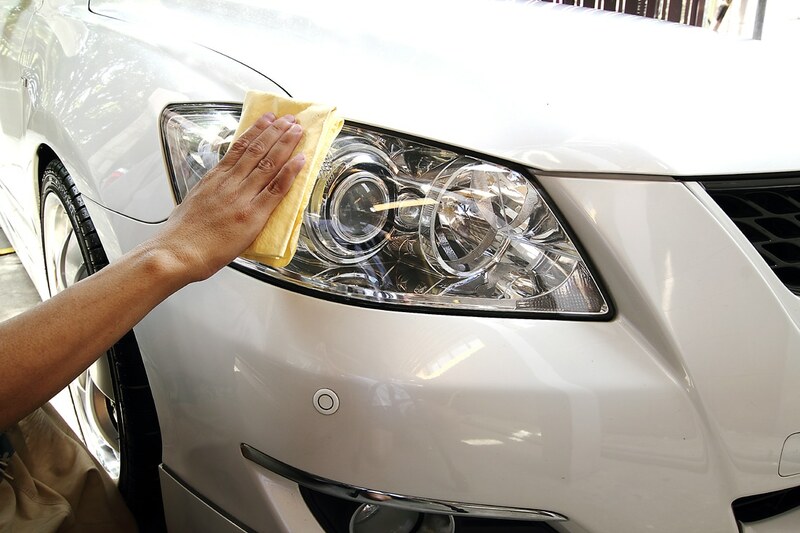 Depending on the condition of the headlights, it generally takes approximately 45 minutes to complete. How do your wash books work? 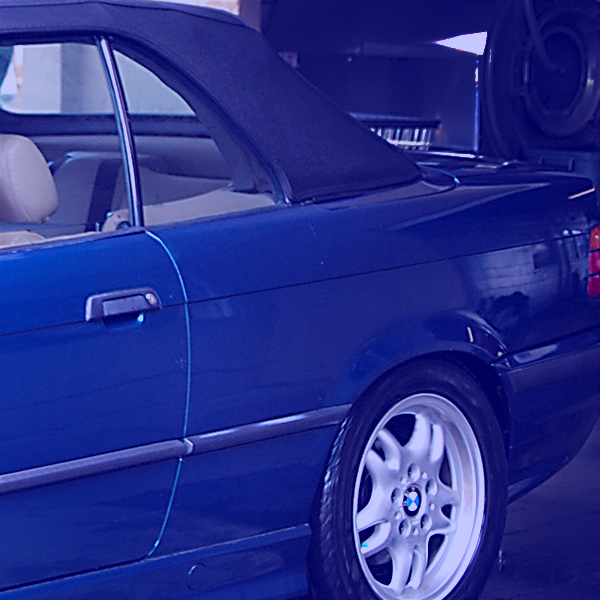 We offer wash books that allow you to prepay your washes at a 20% discounted rate. With every 4 washes, you receive 1 wash free! 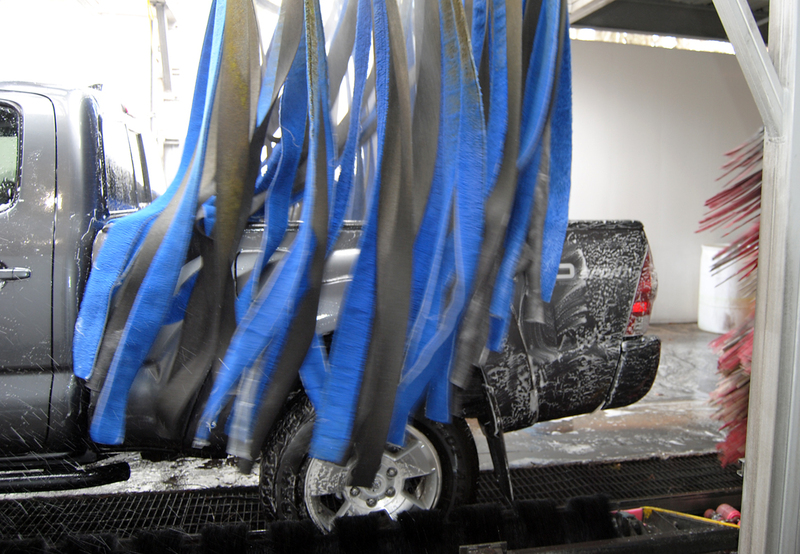 Our wash books come in increments of 5 and 10 and can be used on any vehicle. Call or send us a message to learn more. Where can I find coupons and discounts? 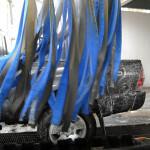 Beaches Car Wash offers coupons in various newspapers, magazines, apps, and social media sites. We also accept coupons from our competitors. Be sure to check our website specials page for the latest promotions. How do I sign up for weekly text specials? Using your mobile phone, text BCW to 51660 for weekly text specials and receive an instant $3.00 off ANY service, good for one use only. 1 Use a hose with an adjustable nozzle to conserve water. Using a nozzle will also create more pressure that will loosen dirt. 2 Be sure to rinse before the scrub so that sand and dirt particles are washed away, as they could cause damage to the paint. 3 After the soap wash, rinse well and dry with a clean chamois.